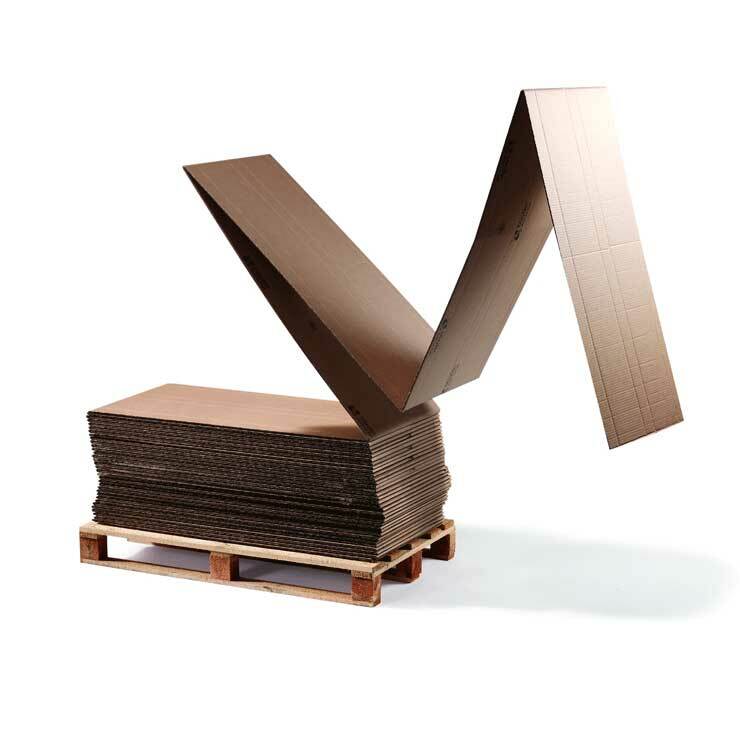 Corrugated rolls are a protective packaging product for customers who require a flexible solution to protecting their products in transit. 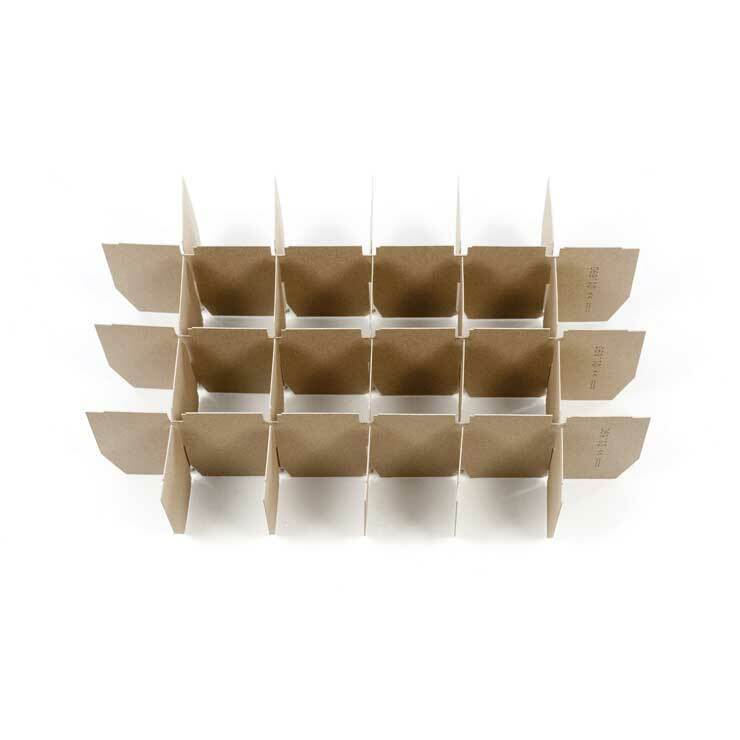 Corrugated board in rolls provides the easiest way to package and protect irregular items of different sizes and forms. 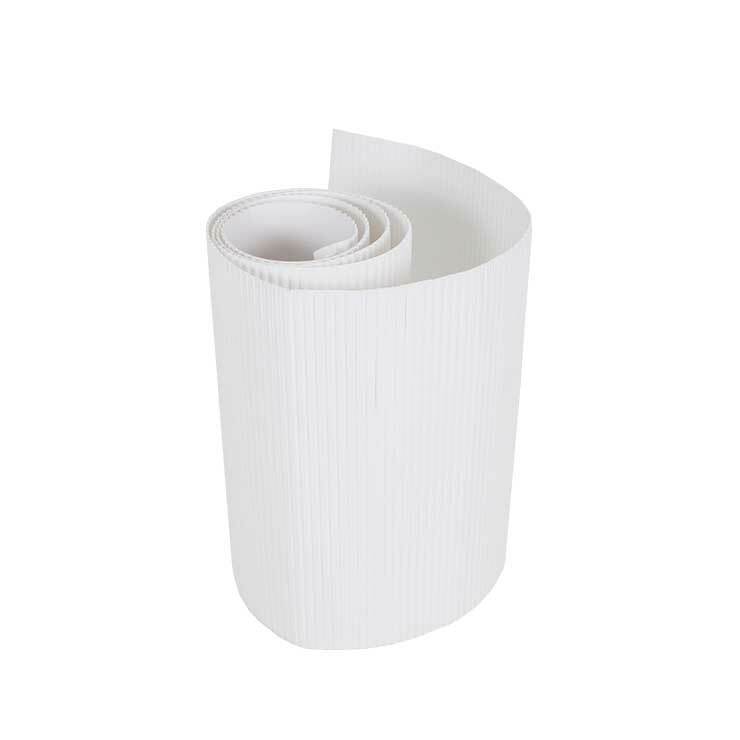 It has high shock-absorbing qualities and can easily be manually cut to size and wrapped around a product. It is ideal for small batch sizes. 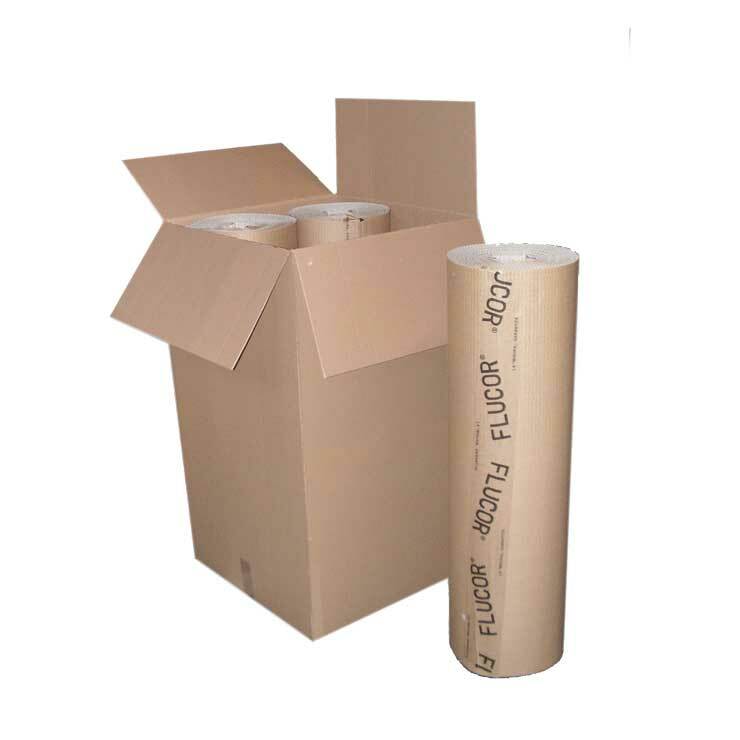 Available in all fluting types, corrugated board in rolls has an elastic property due to a special soft inner liner allowing it to be delivered in rolls.